Where do I even start! I love this family! Alyse was my first childhood friend that I meant when I moved to Florida! Alyse and her family lived 3 doors down from me and I have such fond childhood memories of her. I am so proud of Alyse & Brad the have been an inspiration to so many people, such a kind, and loving family. This is the first time they have had family photos done! I feel so honored to be the one to capture the love they have for one another! 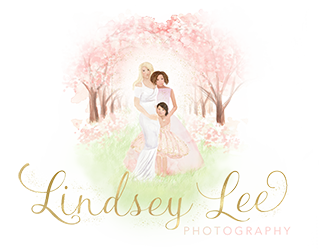 If you are interested in booking your next family, maternity or milestone session with Lindsey Lee Photography please feel free to shot us a message for our travel schedule! I travel from Baltimore Maryland to New York, Houston, Texas and Vero Beach, Florida! I hope you enjoy some of the highlights of their family session. Thank you for choosing me for your first photo shoot ever! Lori long - Wow !! That is incredible!! Who would not want to capture their family on print or canvas for ever !! Finally , a moment so precious saved forever !! Thank you !! For sharing!! Anissa - Beautiful! I love the tone of these photos and that that sky!! !